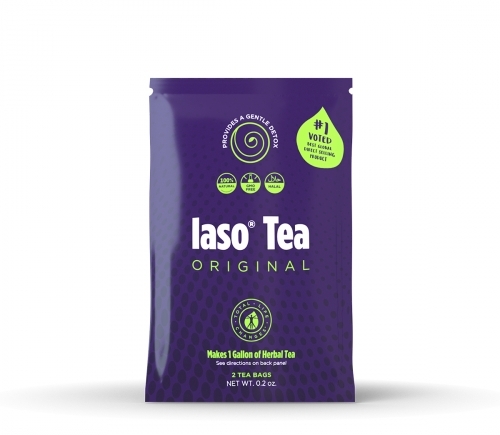 Total Life Changes #1 direct-selling detox and cleansing Iaso® Tea is now available in an instant formula. You can enjoy all of the benefits of our original proprietary blend and share a great glass of tea with others while out and about. Our blend is designed to offer the same benefits of herbal slimming and intestinal cleansing as the original formula. 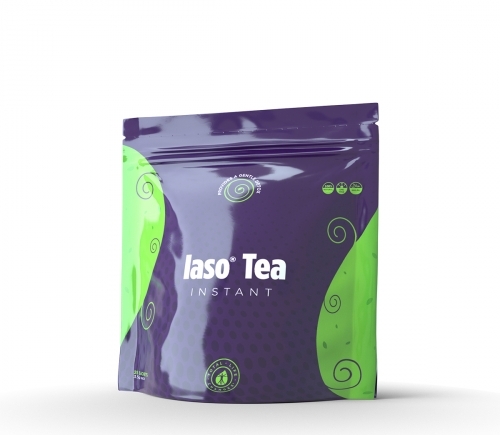 Iaso® Tea Instant provides the additional benefits of soluble fiber and portability. 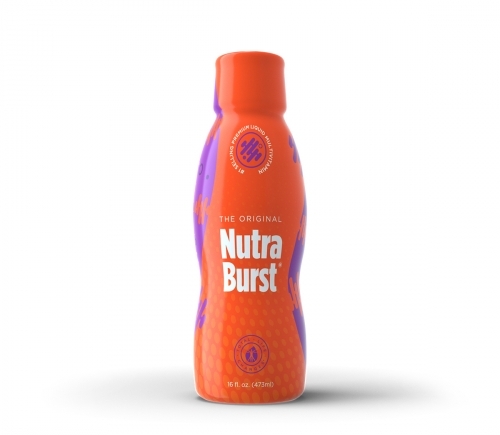 Nutra Burst is much more than a regular daily supplement. This liquid multivitamin is designed to detoxify your system and supply essential elements that help strengthen your body. Liquid supplements are capable of increasing vitamin absorption up to eight times faster than conventional tablets. Our formula is unmatched in its spectrum of Phytonutrient Enzymes and blend of Whole Food Greens. 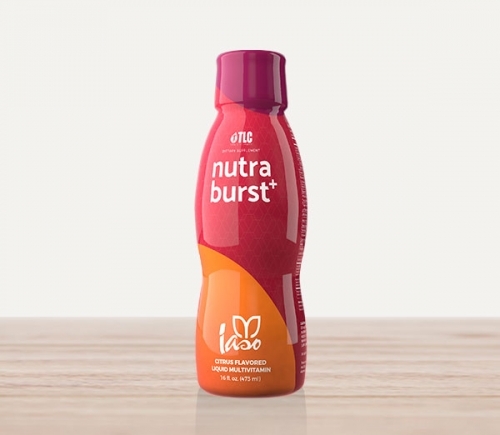 One bottle provides thirty-two servings (sixteen fluid ounces | 470ml) of Nutra Burst. Nutra Burst+ is more than a regular daily supplement. TLC’s unique formula provides a broad spectrum of supplements enhanced by the Coenzyme Q10 (CoQ10). CoQ10 is a nutrient similar in nature to vitamins. Cells use this coenzyme to produce the energy it needs for cell growth and maintenance. It also functions as a powerful antioxidant. This product can work as a high-efficiency thermogenic fat burner. Our unique formula includes leucine and green tea extracts. These natural ingredients can help prevent the body from converting calories into fat. 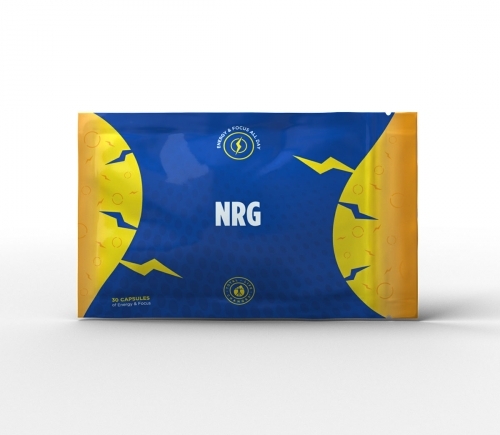 One sleeve provides thirty capsules of NRG. 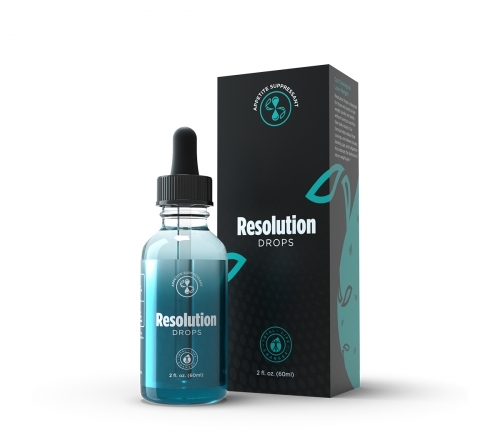 This extract is one of the most powerful additions to the line of supplements. TLC is the first network marketing company to carry 500mg capsules of 100% pure Siberian Chaga Extract. Chaga is known for its high content of super-oxide dismutase (SOD). This is an important enzyme that functions as an antioxidant. Low tissue levels of SOD have been associated with a reduction in life span. 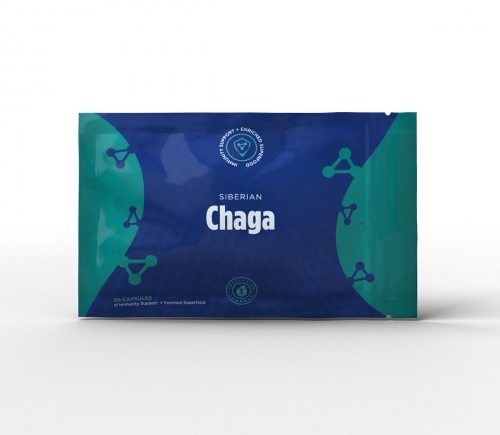 One pouch provides thirty capsules of Siberian Chaga Extract. 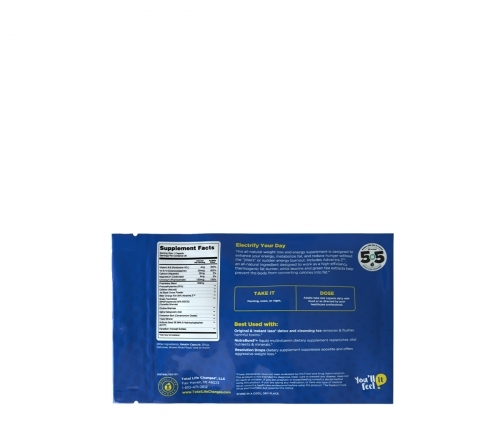 Techui is a 100%-refined spirulina powder, a nutritious form of alkaline food. It is rich in protein, vitamins, minerals, chlorophyll, and other essential nutrients that are needed daily. Spirulina protein may help regulate blood sugar, blood pressure, and cholesterol levels. 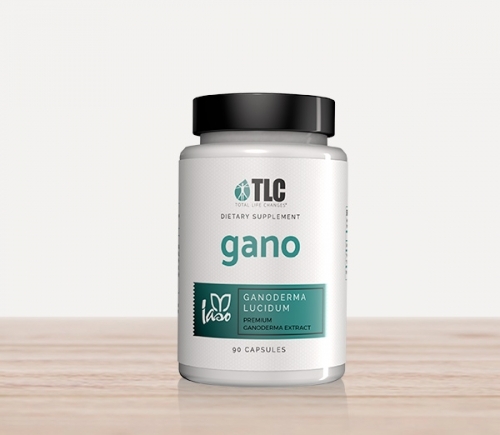 It is believed to reduce inflammation, balance the immune system, and improve digestion by restoring intestinal flora. 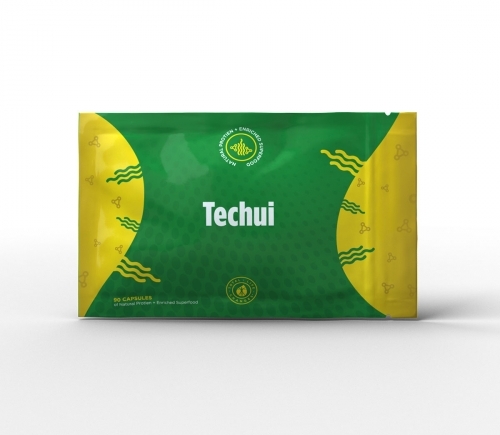 One pouch provides ninety 500mg-capsules of Techui. 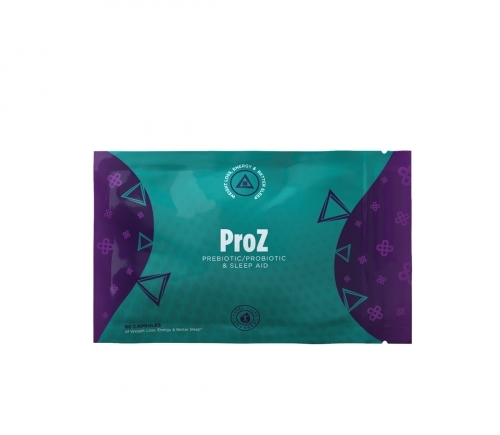 ProZ is an all-natural supplement designed to assist in restoring the ideal microbiome composition in the gut. Some high carbohydrate diets, as well as a lack of probiotics and enzymes in the diet, cause an increase in unwanted gut bacteria like candida which leads to a myriad of diseases and other health issues. The ideal ratio of ‘good’ bacteria to ‘bad’ bacteria is 85% to 15%. High-quality probiotics in ProZ are intended to increase the number of ‘good’ bacteria while the prebiotic fibers feed only the ‘good’ bacteria helping restore proper balance in the most complex system in the body. In addition to these essential nutrients, the HSN supplement contains branched-chain amino acids (BCAAs). These amino acids help trigger protein synthesis. Increased protein synthesis and the key nutrients in the HSN supplement provide the foundation for healthier, more vibrant hair, nails, and skin. 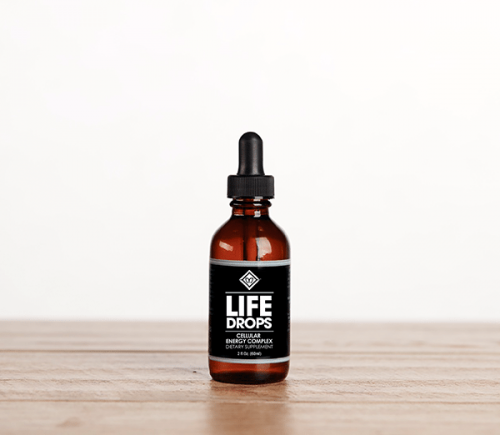 Life Drops is intended to provide the best overall benefits of any known cellular-energy complex sold within the industry. 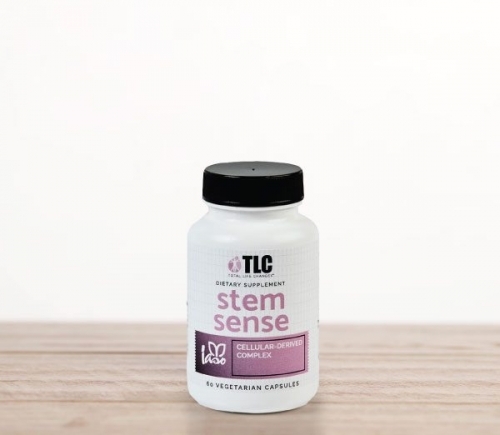 TLC’s exclusive blend contains a multitude of ingredients that play a key role in increasing cellular energy metabolism, so as to increase personal energy and aid in weight loss. Slimam is a unique, high-quality supplement synergistically designed for overall cardiovascular wellness. Our formula contains anti-oxidant components and pharmaceutical-grade L-Arginine. The ingredients of this dietary supplement are intended to increase physical energy and improve performance during exercise. 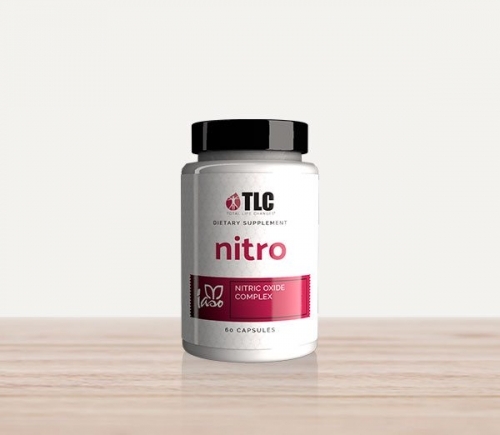 This formula is designed to alleviate endothelial cell inflammation and increase nitric oxide levels. One pouch provides 30 (10.15g) sachets of Slimam. 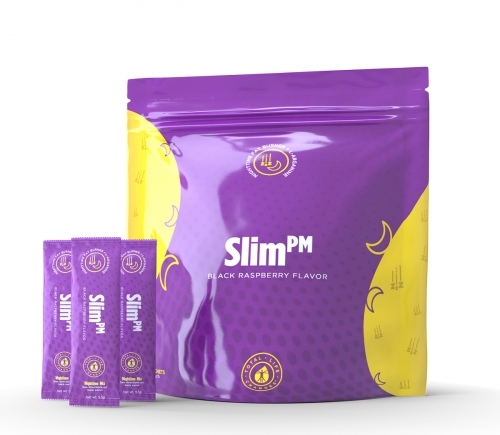 Slimpm synergistically utilizes a combination of anti-oxidant components and L-Arginine to target cardiovascular health and endothelial cell cleansing. Our formula is designed to assist in Leptin control. In turn, this may assist in burning fat while you sleep. 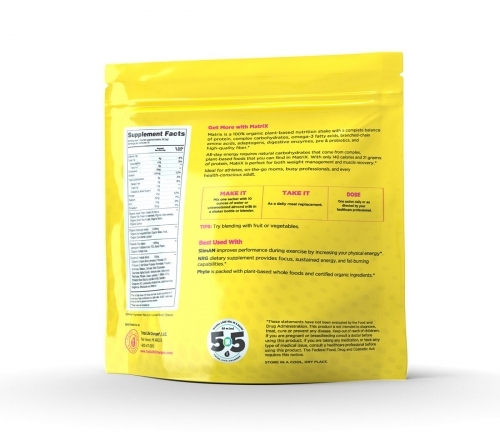 Every ingredient is carefully integrated to provide the maximum level of supplement benefits. One pouch provides 20 (9.5g) sachets of Slimpm. 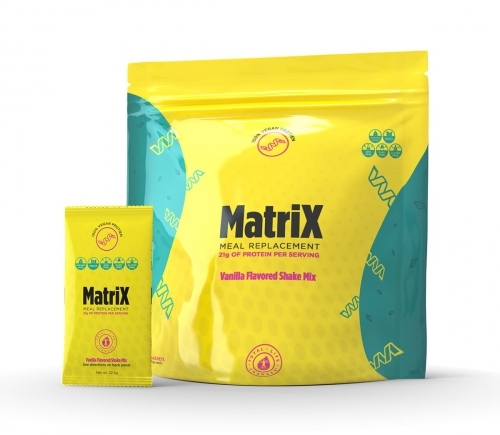 MatriX is a 100% organic plant-based nutrition shake with a complete balance of protein, complex carbohydrates, omega-3 fatty acids, branched-chain amino acids, adaptogens, digestive enzymes, pre & probiotics, and high-quality fiber. All-day energy requires natural carbohydrates that come from complex, plant-based foods that you can find in MatriX. With only 140 calories and 21 grams of protein, MatriX is perfect for both weight management and muscle recovery. Ideal for athletes, on-thego moms, busy professionals, and every health-conscious adult. MatriX is truly a complete, 100% plant-based whole food meal replacement that supplies the nutrition of a meal without the extra calories. Just put MatriX in water or unsweetened almond milk and mix for a delicious, natural vanilla taste. Or make a MatriX shake with banana or berries, coconut or almond milk for a satisfying and nutritious meal. Each packet makes one serving of Matrix Vanilla Flavored Shake Mix.